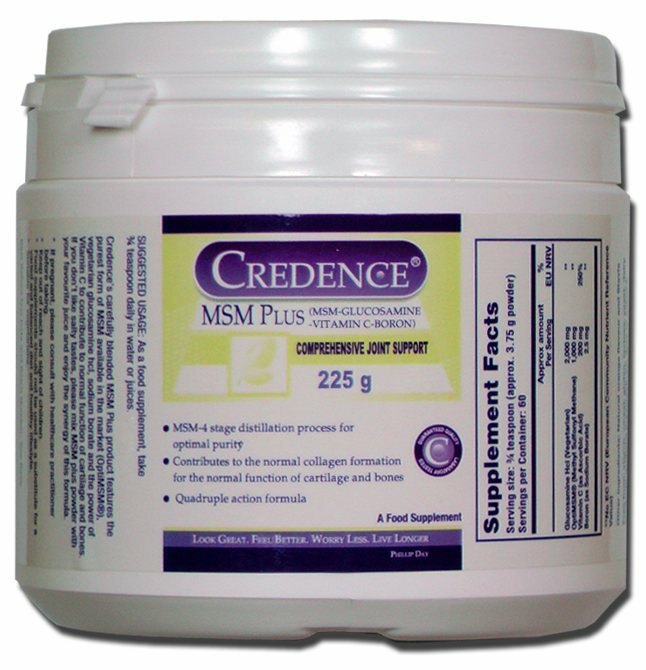 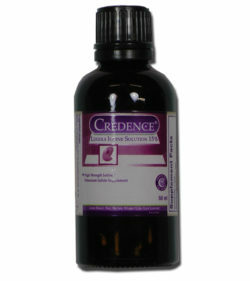 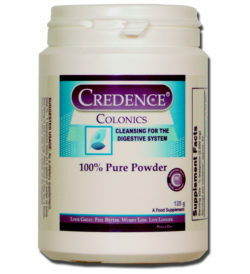 Credence’s carefully blended MSM Plus product features the purest form of MSM available, vegetarian glucosamine hcl, sodium borate and the power of Vitamin C.
“MSM is rich in organic sulphur, an important ‘building block’ for healthy bones and joints, and it’s very useful for your immune system. 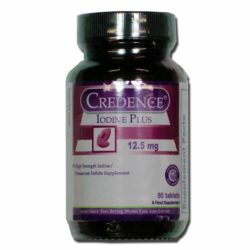 Available evidence from short-term RCTs shows that MSM may have a moderate effect in improving joint pain and swelling as well as general functional wellbeing in people with osteoarthritis. 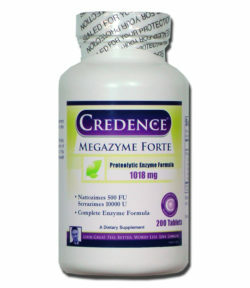 Methylsulfonylmethane is a sulphur (a chemical) found in fresh raw foods including fruits, vegetables and meat. 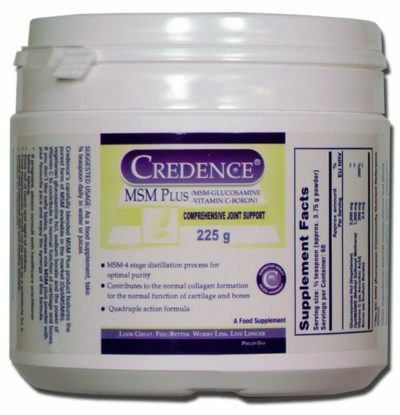 The compound used to treat diseases, MSM, is a white crystalline substance that contains 34% sulphur.